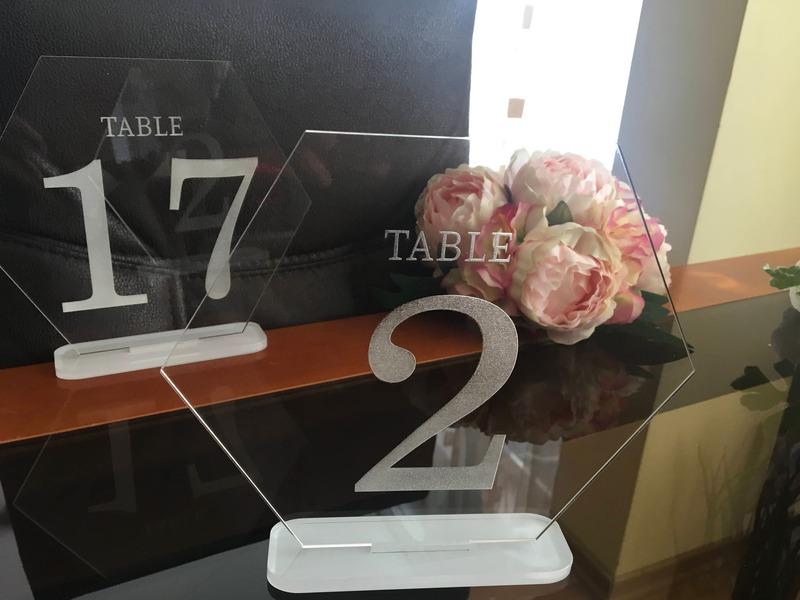 Engraved Table Numbers with different base. 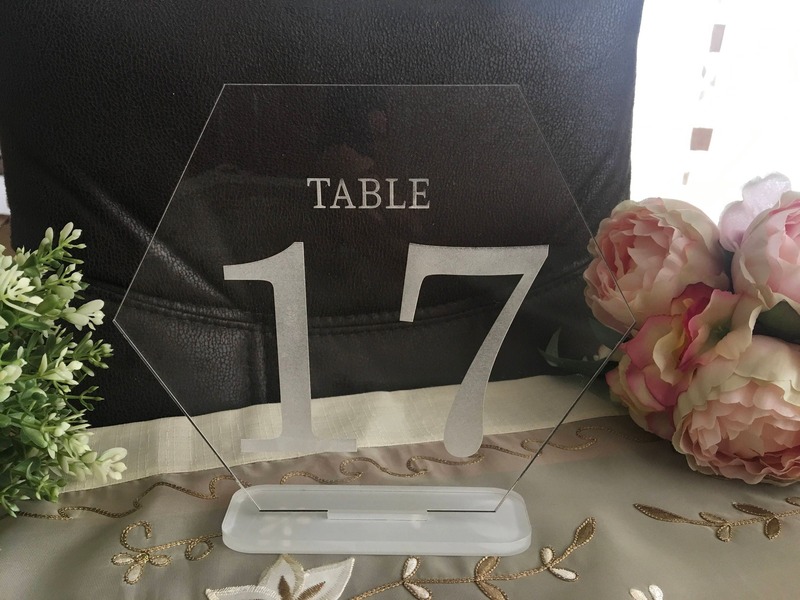 Made using 3mm clear acrylic all our table numbers are laser cut and engraved for the perfect finish. They all come with a base so they stand securely on your table. 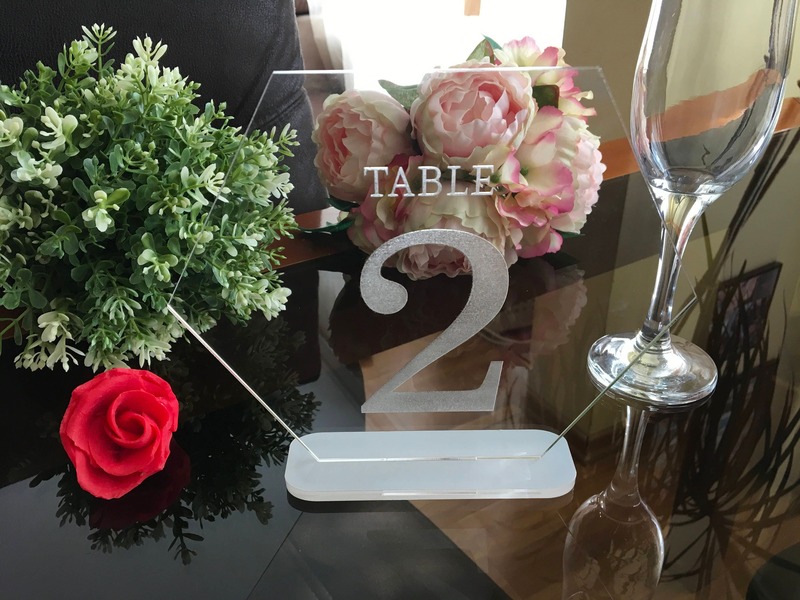 The table numbers insert into the bases with ease and are sturdy to stand on their own throughout the night. The listing is for a set OF AS MANY table numbers AS YOU NEED! 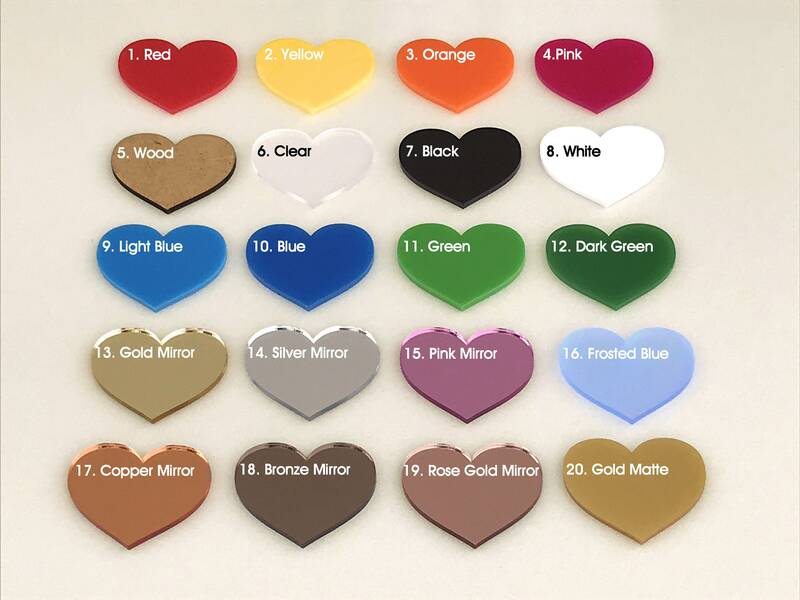 The price depends on how many numbers you will order – please see the drop menu QUANTITY. 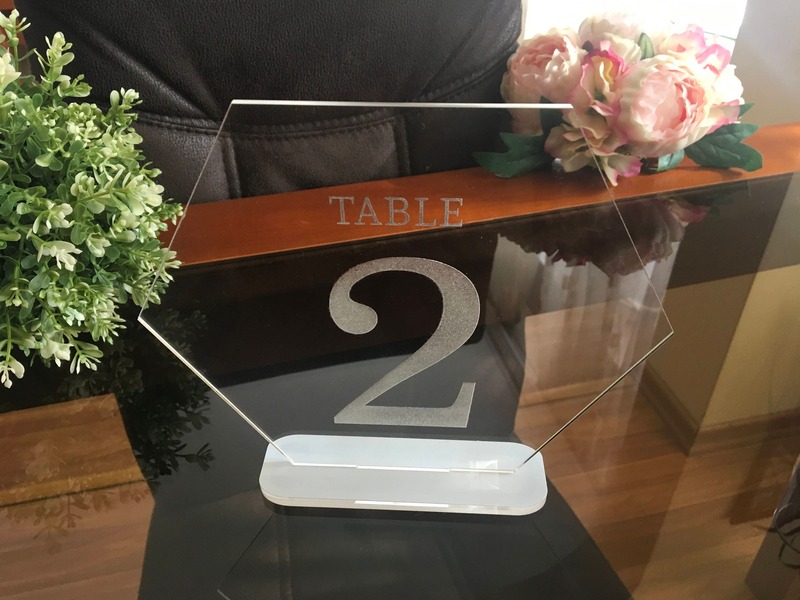 You can engrave the table numbers with names!